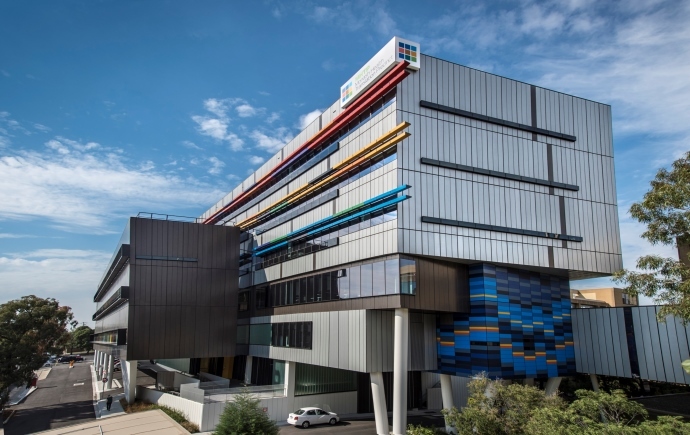 The School of Clinical Sciences (SCS) at Monash Health is a health professional school and research centre of excellence based at campuses of Monash Health, Victoria’s largest hospital network. SCS is at the forefront of clinical translational research with demonstrated research strengths in cancer, cardiovascular disease, clinical medicine, critical care and perioperative medicine, endocrinology, infectious and inflammatory diseases, neurosciences, nutrition and women’s and children’s health. Our senior academic staff are mostly health professionals who work closely with colleagues in Monash Health, translating scientific discoveries into clinical practice in an innovative and collaborative environment. The Monash Health Translation Precinct (MHTP) consists of SCS, the Hudson Institute of Medical Research and Monash Health, and provides exceptional collaboration opportunities. The School of Clinical Sciences at Monash Health is a collective of medical and health-care professionals from a plethora of different specialisations. Some of our physician-scientists wear surgical scrubs, some coordinate clinical trials and some teach. But we all collaborate. Why not find out more about our departments and the various research groups associated with them.